Even though Hirai is officially leaving his post, he will still be available for input should Sony need it. 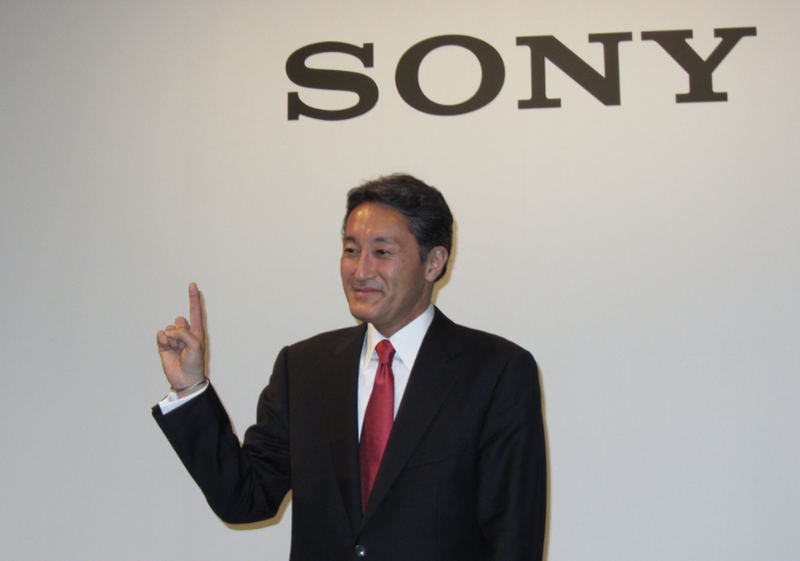 Sony’s official announcement states that Hirai will continue to advise the company and act as Senior Advisor after he steps down on June 18. But but but, I need more Giant Enemy Crabs to fight.